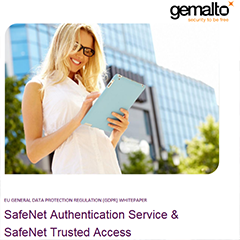 SafeNet Trusted Access is an access management service that combines the convenience of single sign-on with granular access security. 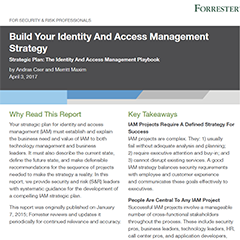 By validating identities, enforcing access policies and applying smart single sign-on, organizations can ensure secure, convenient access to numerous cloud applications. 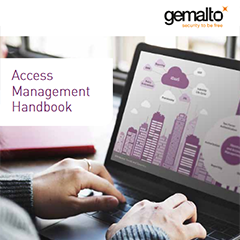 Offering fast and easy set-up, SafeNet Trusted Access simplifies cloud adoption with a single pane view for centrally defining and enforcing access controls throughout your cloud estate. 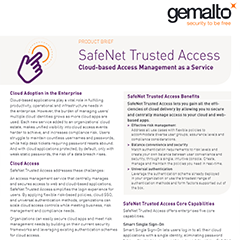 SafeNet Trusted Access enables increased visibility and compliance, while offering scalability through simplified workflows delivered from the cloud. 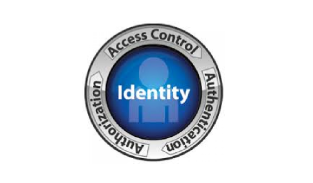 By applying pre-defined access and authentication controls, SafeNet Trusted Access removes complexity and frustration for end-users, allowing them to use a single enterprise identity to access all their cloud apps.